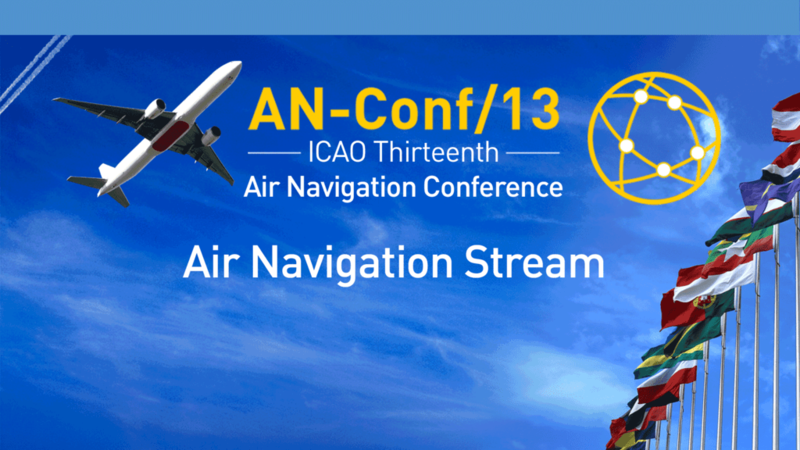 On this page you will find all of the discussions on the Air Navigation Committee's items that include: the air navigation global strategy; enabling, enhancing and implementing the global air navigation system; the role of planning and implementation regional groups; and other emerging issues. This page will be continuously updated as the sessions occur. We will be updating the live discussions on all of the Agenda Items that cover air navigation issues on this page, as they occur. These sessions are spread out over the ten-days of the event, so make sure to mark your calendars with the schedule for the items that most matter to you! To watch the recorded sessions on the Safety Committee’s discussions, click here. For optimum viewing, please note the latest version of Internet Explorer (IE), Chrome, Firefox and Safari are recommended. If using a version of IE11 or earlier, you will need to open the live streaming from this YYouTube playlist. d) the air navigation roadmaps and the methodology for development of business cases. c) how MET services will be provided in the future. d) improving implementation of SAR processes and procedures. d) any other emerging issues that may impact safety and regularity of the air navigation system.